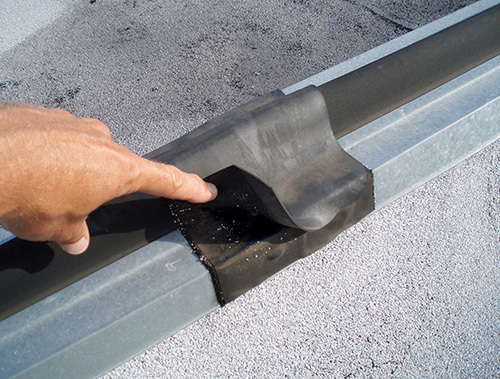 Roof Management Services - RAM Infrared Services Inc.
RAM Infrared Services Inc. is a roof asset management services firm dedicated to providing services that enhance the value of our clients buildings and properties. RAM Infrared Services Inc. provides traditional roof consulting services including valuation of existing assets, development of plans for revitalizing assets and long-term management programs. 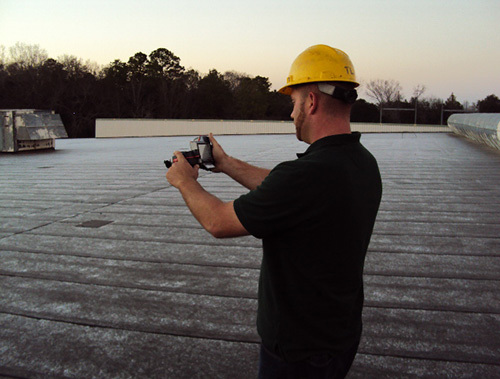 RAM Infrared Services’ wide array of professional services and roof condition assessments provide a clear picture of your roof assets, giving you the tools to make crucial decisions with confidence while protecting your bottom line. Roof Asset Management Inc. offers roof infrared scans and other roof asset services. All of RAM Infrared Services technicians are Infraspection Institute Certified Thermographers. For more information about RAM Infrared Services’ capabilities, please contact us at 267-923-6083 or email us.